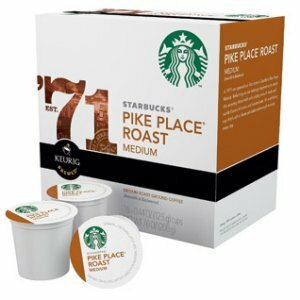 Green Mountain Nantucket Blend Medium Roast, 18 K Cups Keurig. 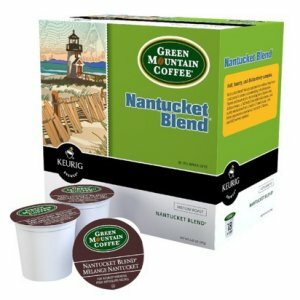 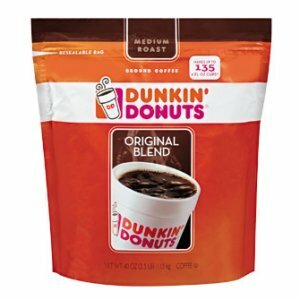 Green Mountain Nantucket Blend is full, hearty, and distinctively complex. 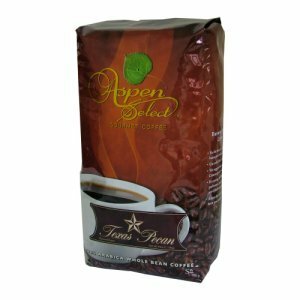 Created by combining four coffees from three continents to deliver a mesmerizing mix of regional flavors and roast styles.